Talent Wars: Are Your IT Staffers Being Poached? Programmers Who Defined the Tech Industry: Where Are They Now? Xbox cofounder Otto Berkes may have spent the bulk of his recent years focusing on consumer technology, but his next career move will be set squarely in the enterprise arena, as CA Technologies on Monday announced that it recruited him to serve as its next CTO. Most recently, Berkes was CTO at HBO, where he was responsible for the development of HBO Go as well as all of the company’s technology efforts including media production, internal business systems and technology operations. Before that, Berkes—who has been awarded seven patents and is one of the four original founders of Xbox—spent 18 years at Microsoft, where he held a number of senior-level positions including senior software developer, partner-level architect and general manager. Berkes’ responsibilities at Microsoft included leading the DirectX and OpenGL graphics-technology development organizations in Windows, developing mobile architectures and user interfaces in Microsoft Research, and driving advanced development while reporting to Microsoft chief software architect Ray Ozzie. Berkes will start on June 15 as CA’s chief technology officer reporting directly to company CEO Mike Gregoire. CA’s decision to hire Berkes aligns with the company’s goal of simplifying traditional IT management processes and applications, said Charles King, principal analyst with Pund-IT. 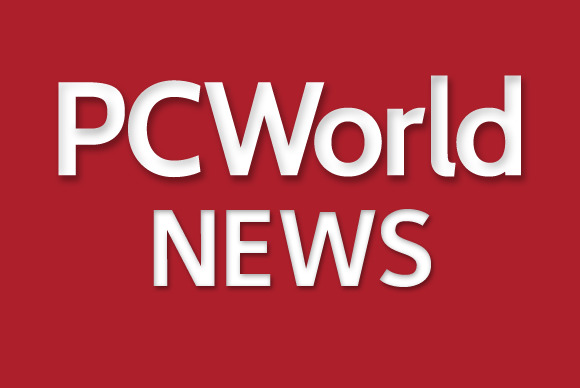 “In the same way that IT consumerization is having a huge impact on PCs and other business endpoints, it’s also influencing data-center decisions, including the hiring of young IT professionals,” King said. He expects that CA wants Berkes to help it innovate in creating new, user-friendly interfaces and dashboards. Last week, CA announced that it had acquired programming tools and services company Rally Software for $480 million.